It had Potential to be the Best on C5, but the Producer Manipulation, outside contact, s*** stirring Tasks and Draining atmosphere ruined it. The pass to the Final was the final nail in the coffin. Last edited by lewys; 31-07-2018 at 12:29 AM. Last edited by lewys; 31-07-2018 at 12:34 AM. Toya vs Christopher, Toya vs Jale missing! 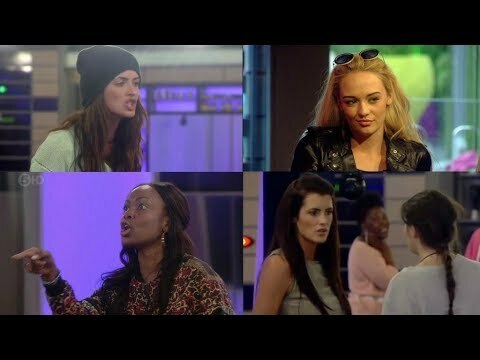 Is it bad that, 4 years on, I actually look back on BB15 with fondness? Last edited by lewys; 31-07-2018 at 12:48 AM. and it sends me into a deep depression! Last edited by lewys; 31-07-2018 at 12:53 AM.